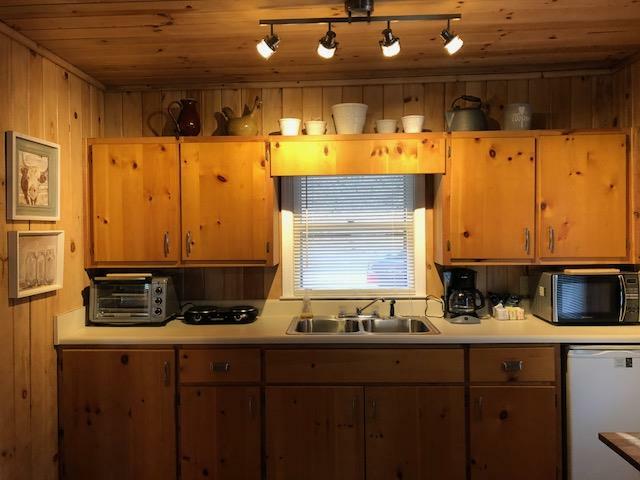 Owl Cottage is a quaint 1 bedroom cabin set on the hill overlooking the lake with the picturesque mountains as the backdrop. 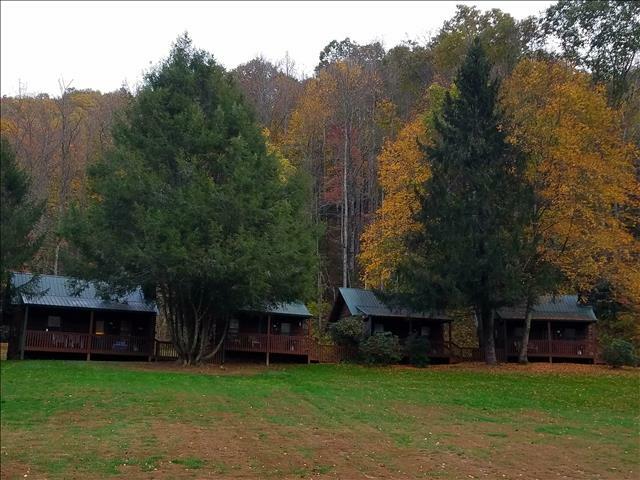 Secluded on over 100 acres there's room to explore and enjoy. 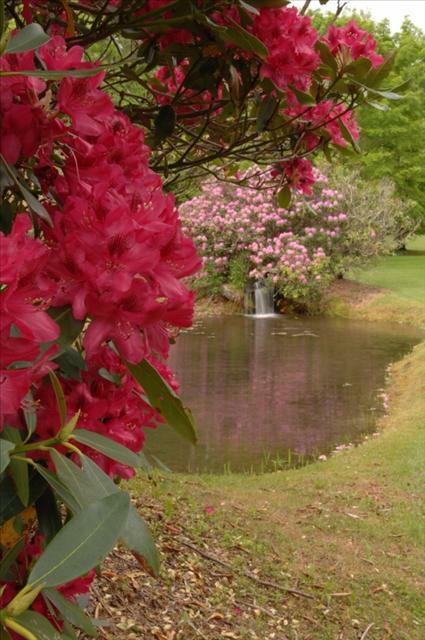 Relax, Rest and Rejuvenate or take in all the activities of our surrounding areas. 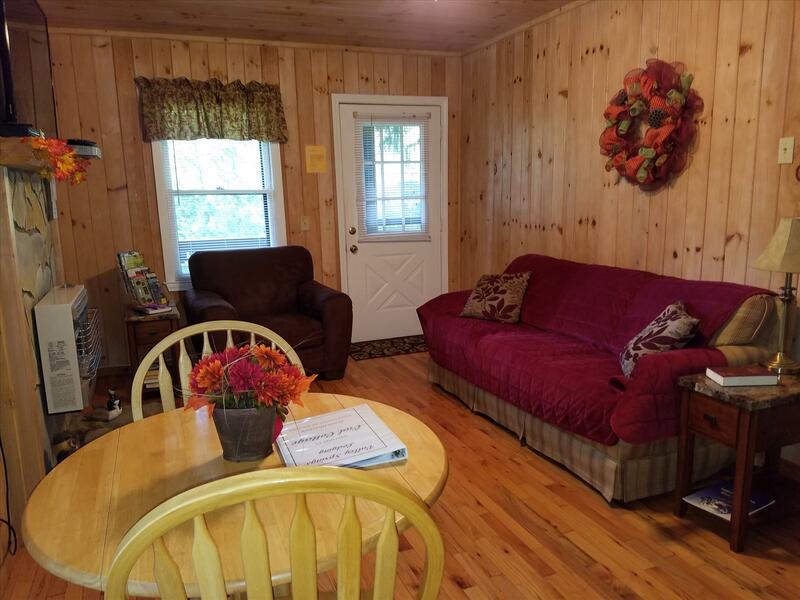 Owl Cottage will help you make memories to last a lifetime! 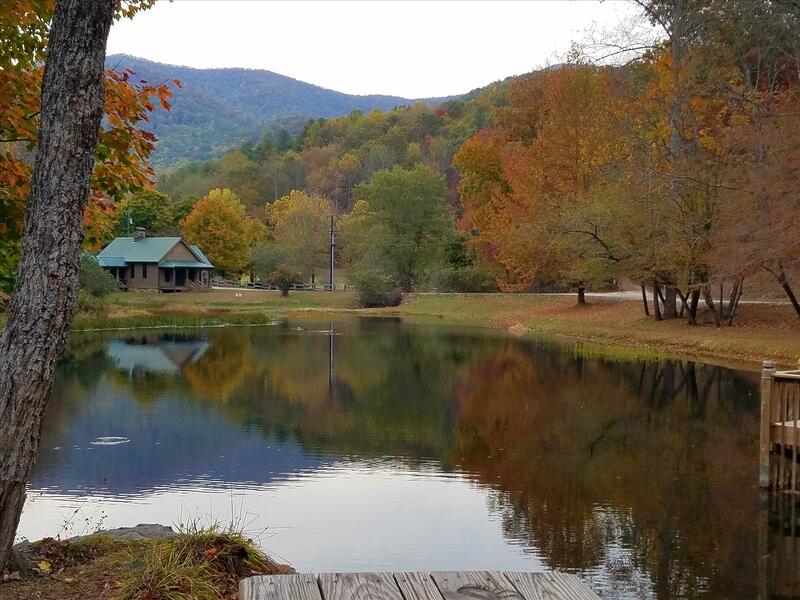 We adored every moment and everything about our stay at Owl cottage! The cottage was cute and cozy, and the grounds absolutely beautiful and so well taken care of. We couldn't stop talking about how p...read more. Words cannot explain the outstanding time the wife and I had this year at Owl cottage. Every year gets better with time. We sat on the front porch and soaked in God's masterpiece! We ventured to Cl...read more. Thank you Valley Springs Lodging for an absolutely perfect night of relaxation. The grounds were absolutely picturesque and the night sky was so clear. Cabin was nearly spotless and well-maintained. W...read more. My wife and I celebrated our 20th annivesary at Owl cottage. This was our second stay and it was amazing as usual. We are already planning for the whole family to come back in October. 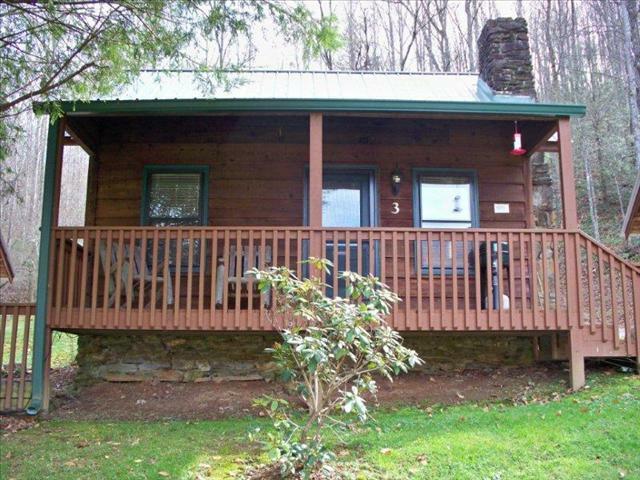 Very secluded, quiet, clean and well kept. Picture postcard pretty. I have been on many trips in my life time. At 42 years of age, 19 years of marriage, and 5 kids later, this was absolutely the best trip I have been on so far. The season was perfect, the view was s...read more. We had another great time at The Owl Cabin. The setting was perfect...nice cool temperatures, nature, waterfalls, hiking and there were still some fall color for a November weekend. Indeed a splendid ...read more. We love this place! 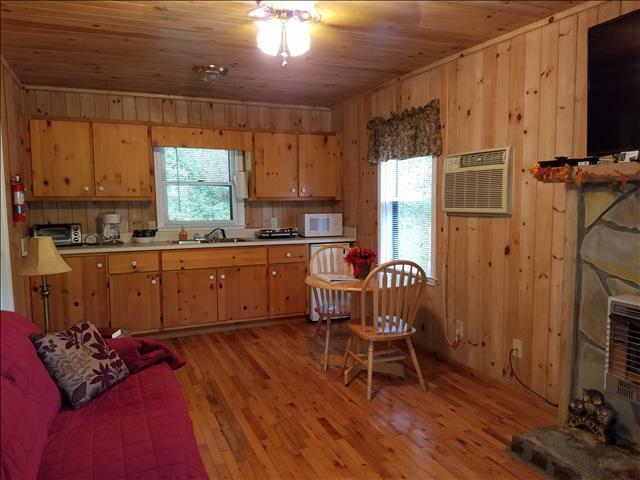 Beautiful grounds, clean, and the cabin is great for 2 people. The view is amazing and it is so quite and peaceful. Wifi was really weak, but we really didn't mind being cut off f...read more. Cabin was the perfect size for two people. Had everything we needed and the gas fireplace insert came in handy Saturday night. Beautiful setting overlooking the pond, trees had not begun to change yet...read more. What a wonderful relaxing time! We actually didn't have to use the air conditioner until we went to bed. It was rainy and absolutely wonderful to sit and relax on the porch. Next time we will cook at ...read more. 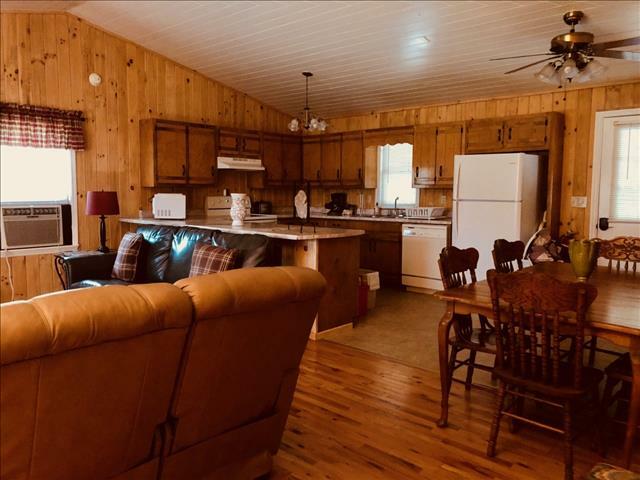 Our cozy cabin has 1 bedroom with a queen bed and closet, 1 bath with shower and a kitchenette equipped with a coffee maker, microwave, toaster oven, 2 burner hot plate, dishes and utensils. 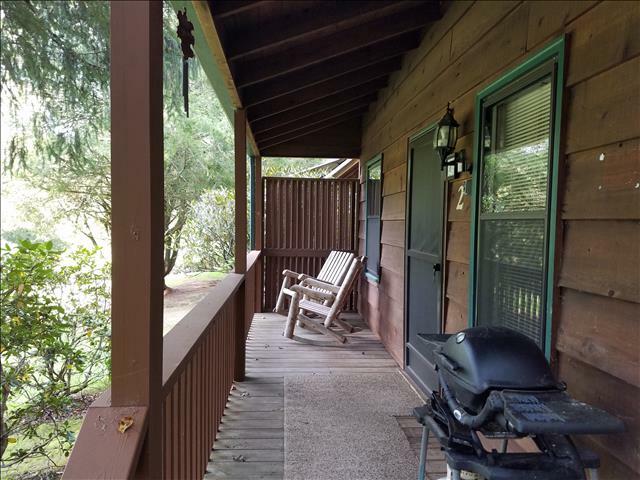 A propane grill with propane included and 2 rocking chairs await you on the front porch. Our knotty pine walls add to the rustic cabin atmosphere. A large screen TV with Dish Satellite and FREE WIFI are included. 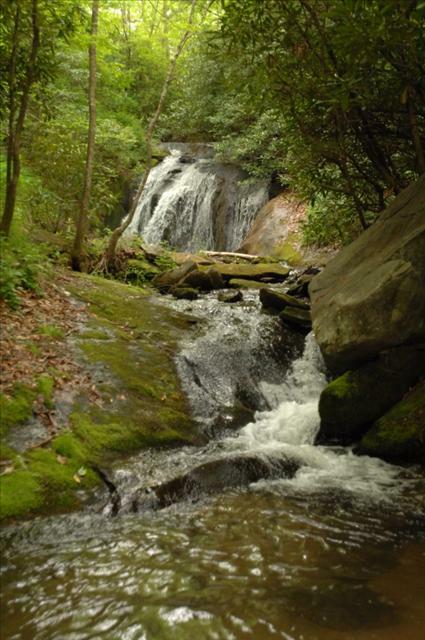 Relax to the music of the rippling creek; on the porch or on the swings by the lake, picnic at the beautiful waterfalls, or hike our 122 pristine acres. You may also want to explore the many activities of Dillard and the surrounding areas from antique shopping, flea markets, local wineries, whitewater rafting, ziplines, hiking, waterfalls, state parks and so much more! Horseshoes and outdoor games provided throughout the grounds! 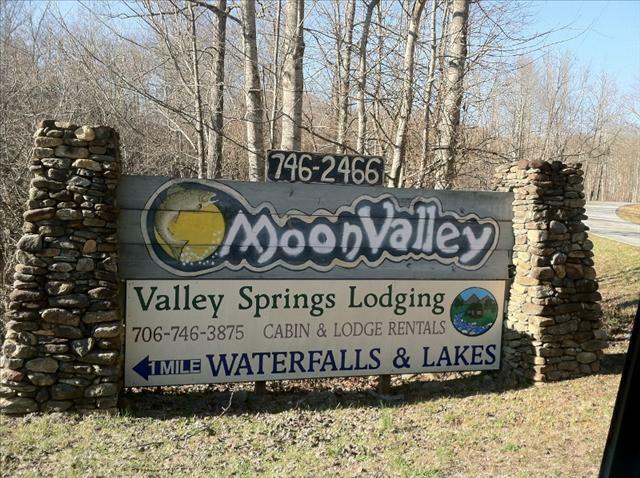 Valley Springs is located in Rabun Gap, just 5 miles off US23/441 in Dillard, Georgia. 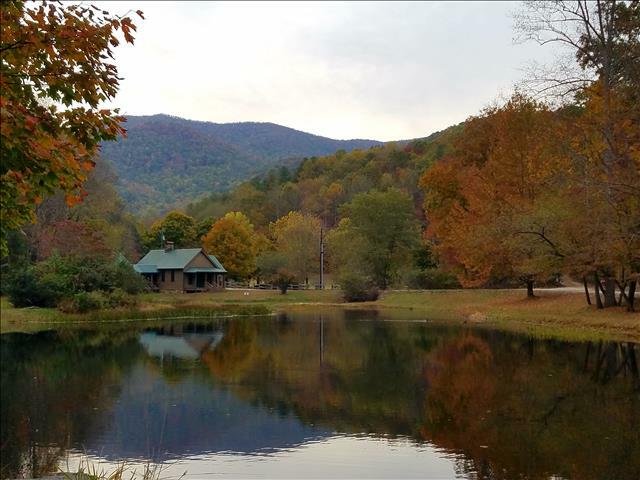 This is a great location for many day trips to Highlands, Helen, Cherokee, Gatlinburg, Pigeon Forge and so many more wonderful places to visit!